Pierre Gravel, Gilles Beaudoin, and Jacques A. De Guise. 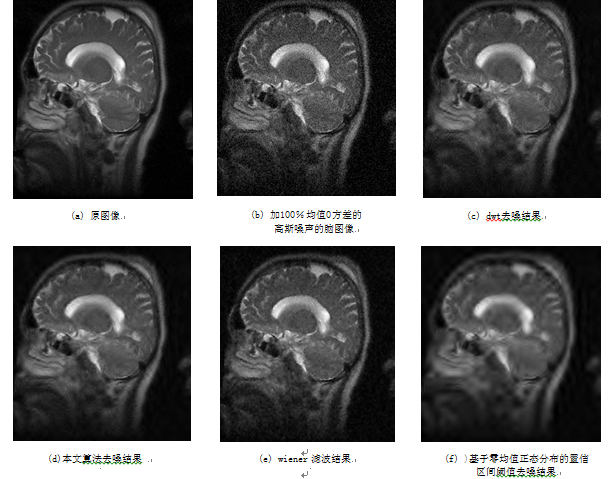 A Method for Modeling Noise in Medical Images [J], IEEE Transactions on Medical Imaging, October, 2004, 10(23):1221-1232. Ching P C, So H C, Wu SQ. On wavelet denoising and its applications to time delay estimation [J]. IEEE Trans. 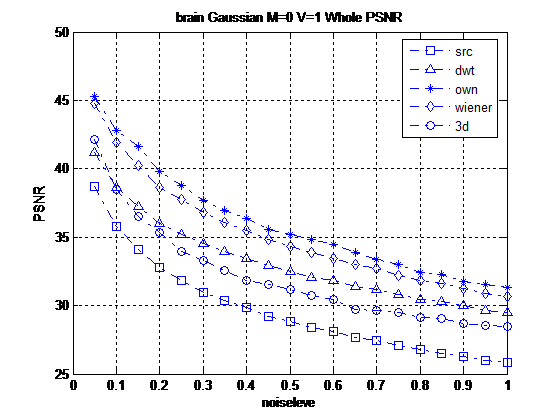 Signal Processing, 1999, 47 (10): 2879～ 2882. Otsu N. Discriminant and least square threshold selection. In: Proc 4IJCPR, 1978:592-596. J. Li, Z. Chi, and G. Chen, Split Decision Function Using Fuzzy Integral，Proceedings of 2004 International Symposium on Intelligent Multi media, Video & Speech Processing, 534-537,2004.